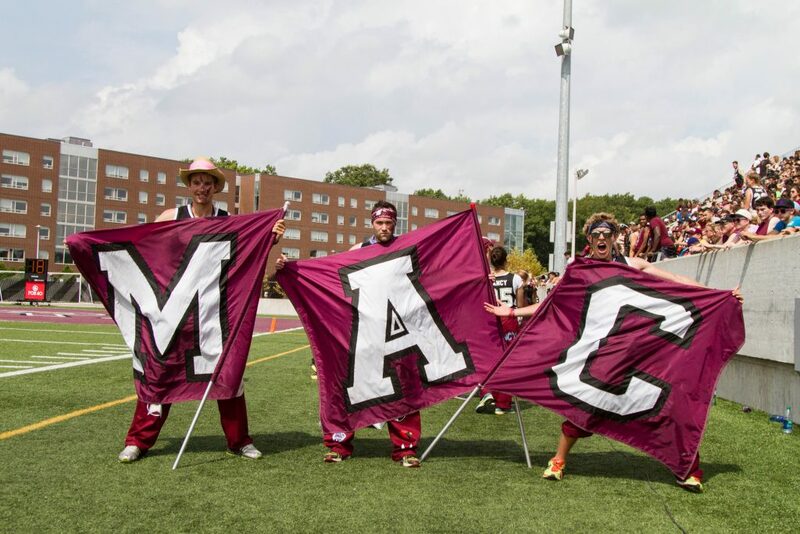 Faculty representatives and Maroons can shape incoming students’ initial impression of the McMaster University community. They guide us through Welcome Week and are meant to play the role of mentor and role model. A few days into Welcome Week, new students grow accustomed to the vibrant suits and are well-aware of the colour distinctions of each faculty. Suddenly the suit, which at first glance may appear as a horrendous fashion statement, is at the top of many first-year students’ wish lists. For some students who hope to mentor and inspire incoming students, becoming a faculty representative during Welcome Week is not feasible. Even if they do make it through the competitive application process, they are unable to participate due to representative fees that candidates are not made aware of at any point during the application process. On Jan. 22, a call was released on the DeGroote Commerce Society Facebook page for 2019 business faculty representatives. 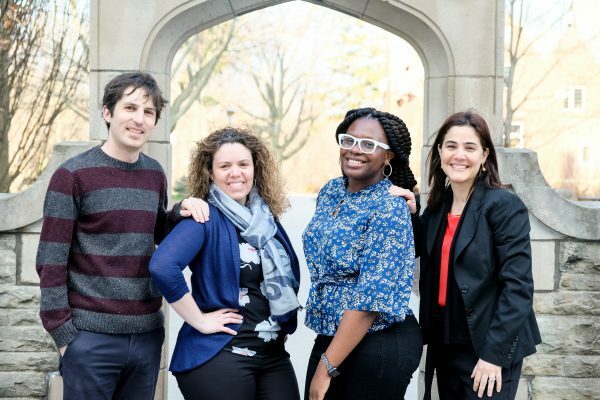 Applications were due by Feb. 1, with prospective green suits contacted for interviews. The role requires faculty representatives to attend two training sessions prior to summer break and another session the week prior to Welcome Week. Green suits are also highly encouraged to participate in May at Mac and Shine-o-rama, both orientation events running during the summer break. Despite the large time commitment and the cost of the $60 green suit itself, students who made it through the application process and ultimately became a green suit, were immensely excited about the experience to come. This excitement, however, was soured with the introduction of a representative fee of over a hundred dollars that was not advertised at any point during the application process. The representative fee is a confusing, hidden fee that prospective and new faculty representatives are appalled by. The fee is estimated to be around $120.00, but with the McMaster Students Union funding cuts, new representatives expect this to be a low-ball estimate and have yet to be informed of the final cost. This cost is said to cover training, food and participation in Welcome Week. This contribution to Welcome Week especially annoys students who never signed up to subsidize part of Welcome Week that as first-year students we already paid a mandatory $120.98 First-Year Orientation levy for. For business students fees to join clubs specific to their faculty is not uncommon. Most clubs require students to pay a small fee for registration. However, in the case of the representative fee that impacts all faculty reps, the fee is substantial, and no one made them aware of the fee prior to joining. With a lack of discussion of financial support, some students are genuinely happy they didn’t make the cut. It is simply unfair for students who underwent the incredibly extensive process to become a faculty representative to be cut from the position because of an inability to pay for the high fees. The faculty representative fee ensures that those who are willing and chosen to volunteer their time to enrich and support incoming students secure their spot by coughing up money. If this is the inequitable model the green suits and other faculty society representatives decide to rely on, then they should at least be transparent to their applicants.